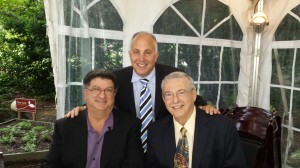 Dr. James Courey is a dental instructor who teaches dentists. He is a much sought-after teacher and a worldwide lecturer in aesthetic/cosmetic restorative dentistry and implant dentistry. 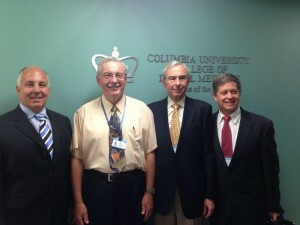 He is pictured here with his colleagues and fellow instructors at Columbia University College of Dental Medicine.